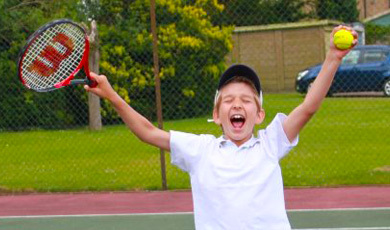 TStar Academy can provide your school with its very own Tennis Holiday Camp, which is great for working parents. 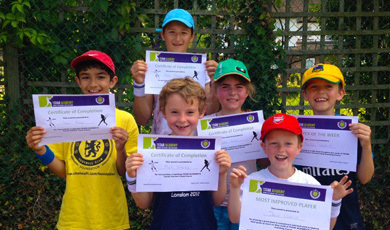 Children will be fully entertained throughout the day and learn lots from our enthusiastic coaches. 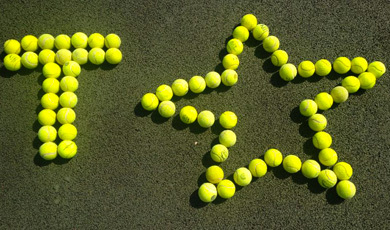 TStar Academy will take care of all the admin side of running a camp so your school will not have any extra work. We will provide the flyers for all the children, all bookings and enquiries and provide all the equipment. Our coaches will keep in touch with your caretaker throughout the course to make sure the school remains safe and clean.